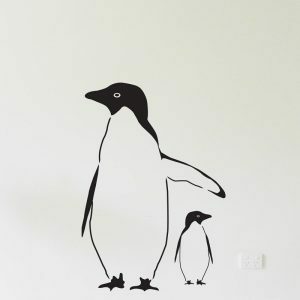 New Zealand Chalkboard wall sticker available in a dark grey finish. Measures 100cm H x 51cm W.
Please note: The North and South Islands are separate stickers which are easily assembled on the wall. Mark on all the places you have visited. Mark on where relatives live. 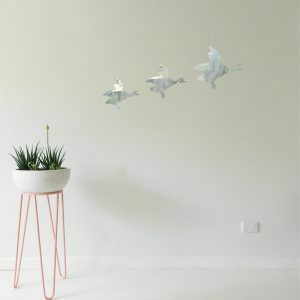 Or if you are going a trip get the kids to draw on the places you plan to visit! 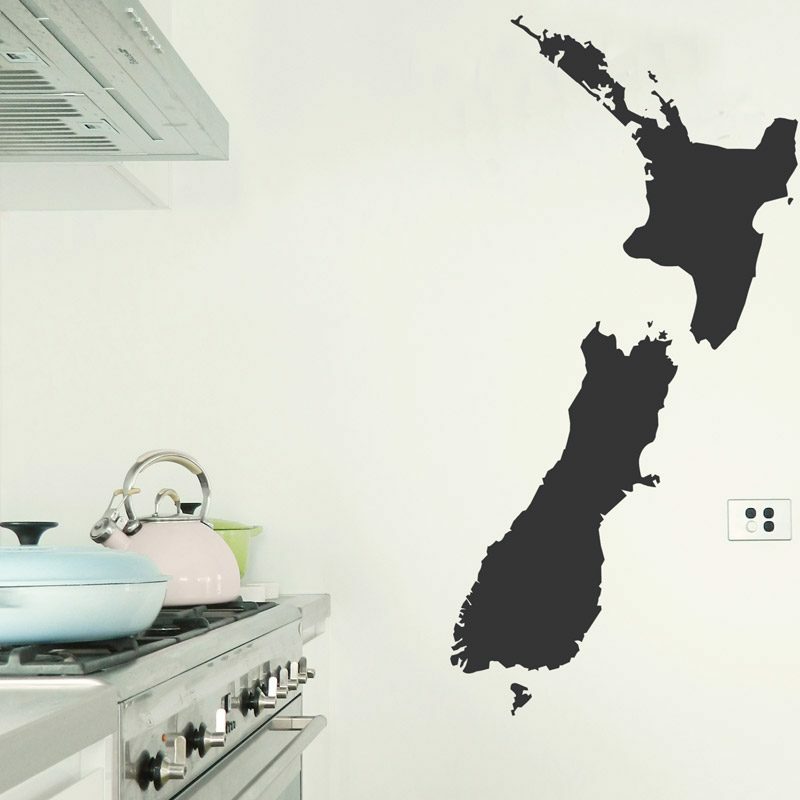 We love our NZ wall sticker!!! 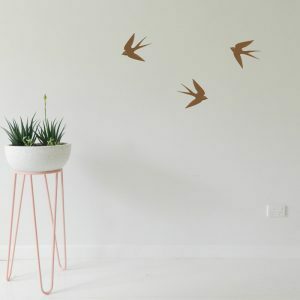 Easy to put up, great quality and fun to draw on. Our slice of home away from home. Thank you!